Our new inspections reports make it easy to see every inspection for a vehicle, when they were submitted and by whom. We’ve just released two new reports making it easier than ever to keep tabs on routine inspections for your fleet. In addition to our existing Inspections Failures report which lists all defects, we’ve added the Inspections Submissions Summary and Submissions List reports. 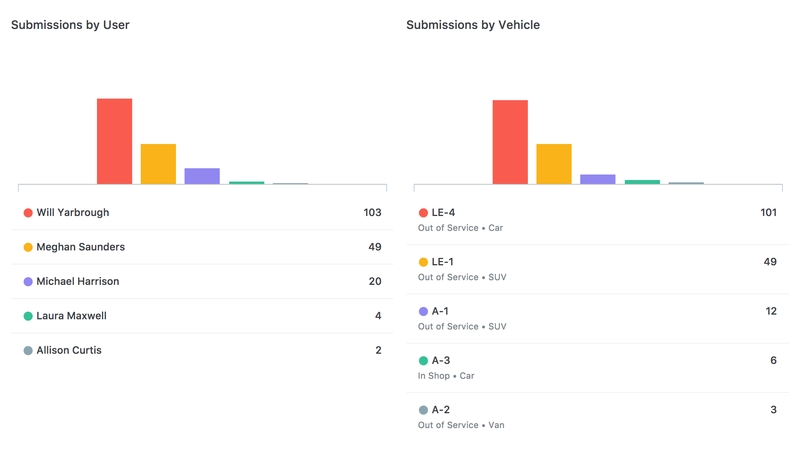 Both new reports help you monitor submissions and pinpoint which vehicles are being regularly inspected and who is keeping up with assigned inspections. 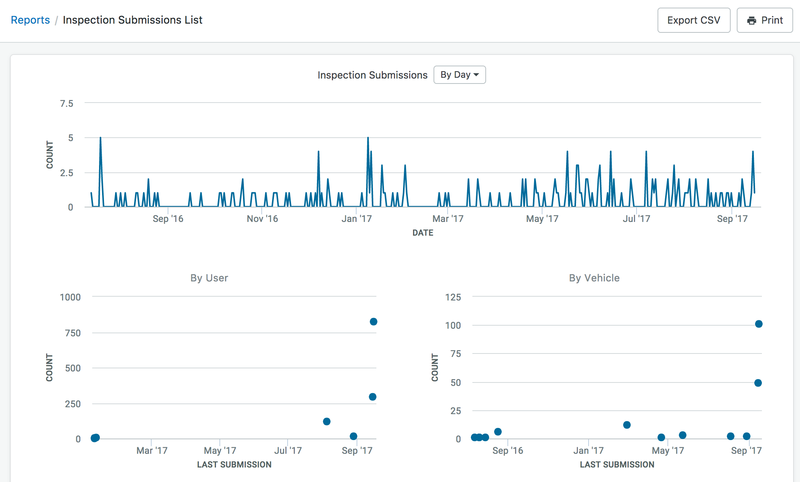 If you’re looking for a simple view of inspections submissions by driver or vehicle, the Inspections Submissions Summary report is for you. This report makes it easy to see how many inspections have been performed and submitted by driver and vehicle over a selected time. You can filter this report by user or vehicle groups, status, duration and more, helping you keep a close eye on vehicle and user inspection completion frequency. 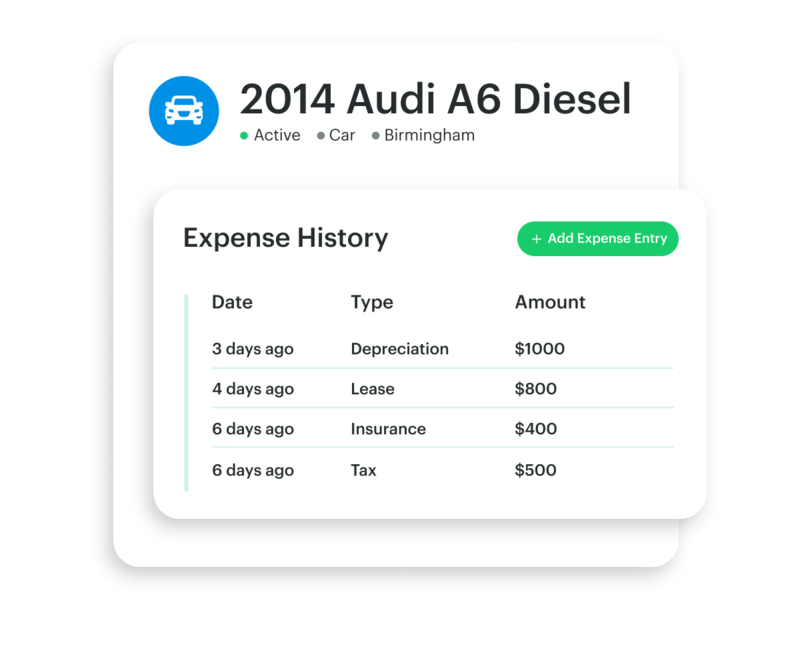 Now you can see every inspection performed on a vehicle, its duration as well as high-level inspection details such as date/time, who performed the inspection, and a summary of failed items. The new Inspections Submissions List report shows every inspection (and links directly to them) for the timeframe of your choice. 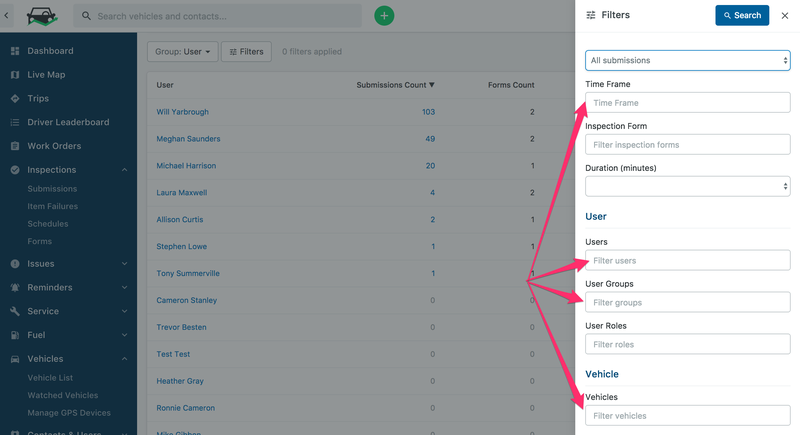 Like the Inspections Summary report, you can also filter this report by User or Vehicle Groups, status, form used, inspection duration and more. 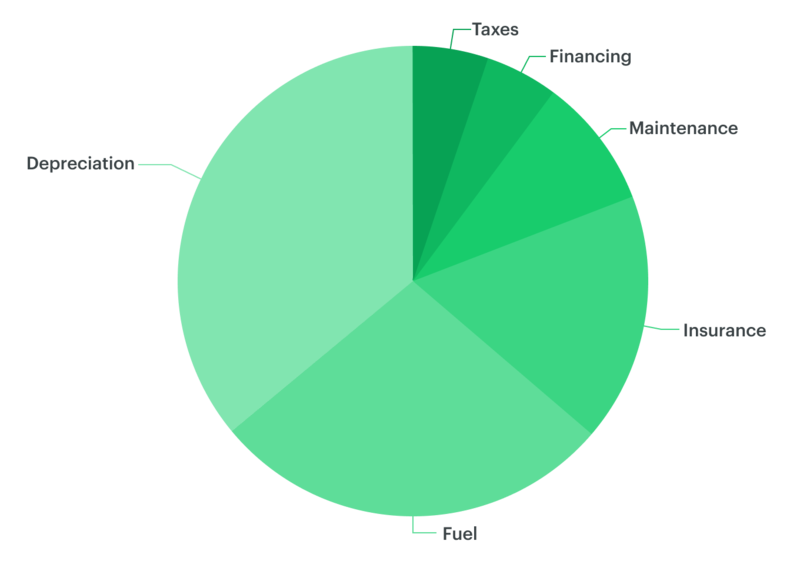 You’ll even get helpful stats showing submission volume by day and user in easy-to-understand graphs. Export a .csv file of your results for a full record of your inspection history. We hope these new reports are useful for keeping up with inspections procedures and workflows. As always, we’d love your feedback. Get in touch at feedback@fleetio.com to share your opinion. 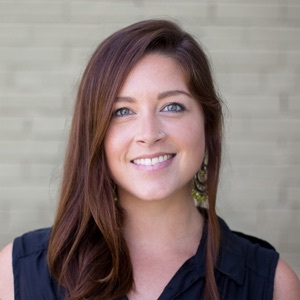 Looking for a full-circle inspections solution? Learn more about our mobile, electronic inspections feature at fleetio.com/inspections.